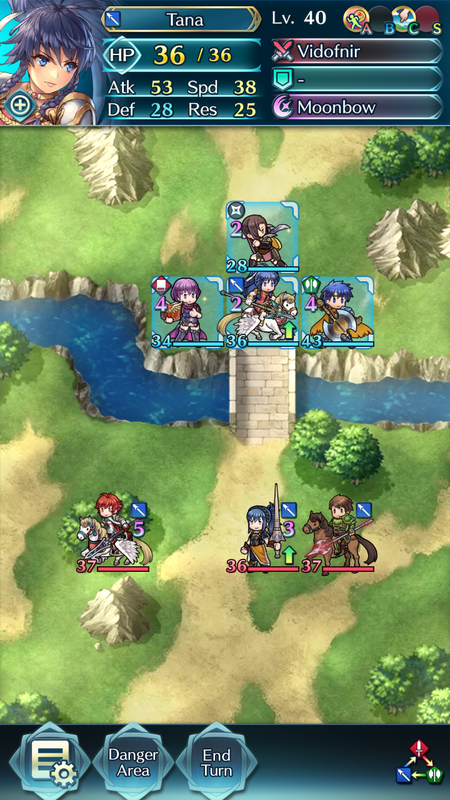 Fire Emblem Heroes packs the same strategic gameplay as the main series, with some adaptations to mobile. Fire Emblem Heroes is a turn-based strategy game where units take turns moving around a map, fighting to eliminate each other. 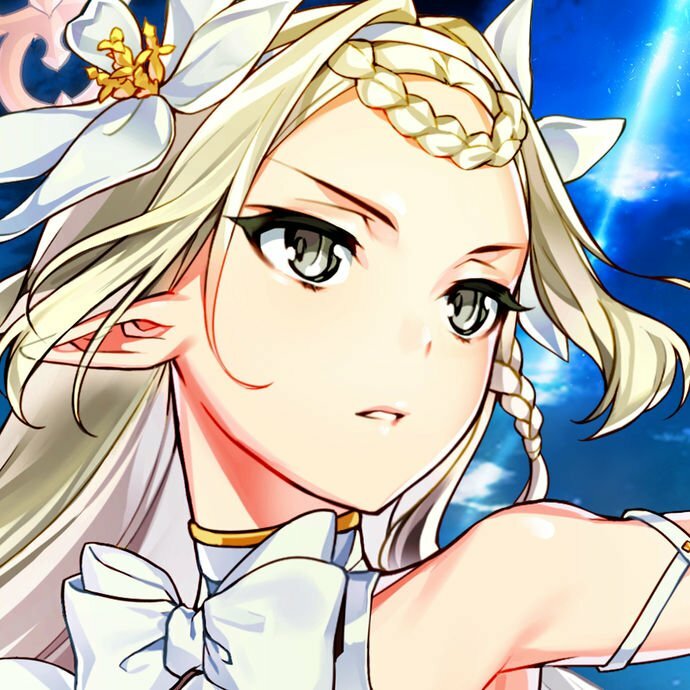 Rewards are obtained for clearing maps, and some content involves clearing maps with conditions or clearing several in a row. The adaptation of the series to mobile has resulted in some changes. Map size and unit movement are greatly reduced to keep everything on one screen. Most battles are 4 versus 4, but there are exceptions. Unit customisation is as rich and deep, with units being able to choose from hundreds of skills with unique effects and boons. There are many different types of units, allowing for a vast amount of unit and team strategies. Playable content includes a story mode, regularly added boss battles, and endurance modes. There is also an Arena, where you can fight teams built by other players. Series regulars might find some changes jarring, but IS has done an admirable job adapting the gameplay to mobile. Orbs are the premium currency of the game, being purchasable(3 for $1.99) directly and used to summon new heroes randomly. 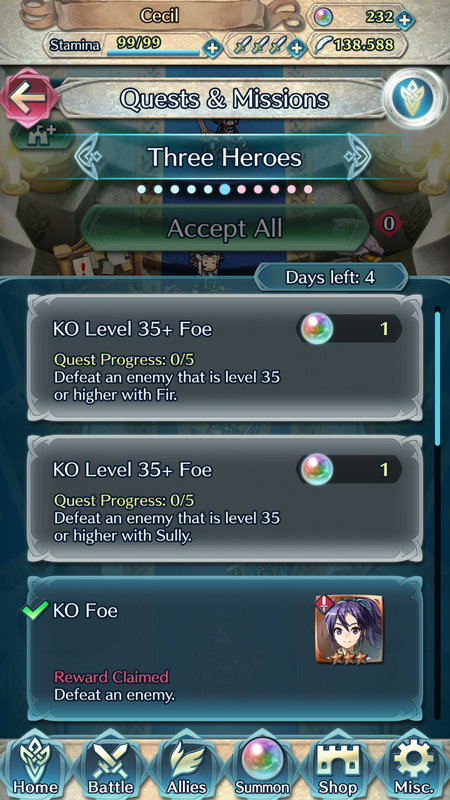 One hero costs 5 orbs, but you can get 5 for 20. 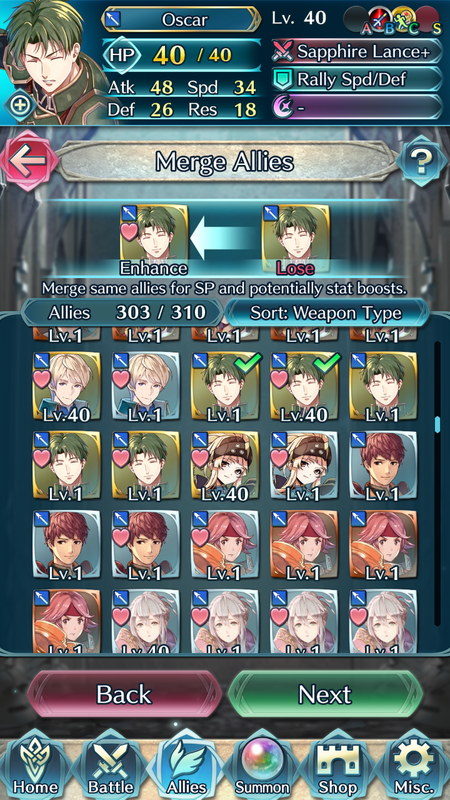 There is a “pity rate” mechanic which increases the chances of getting a rare hero until one is obtained. This mechanic makes it easier to get rare heroes, but can also encourage spending. 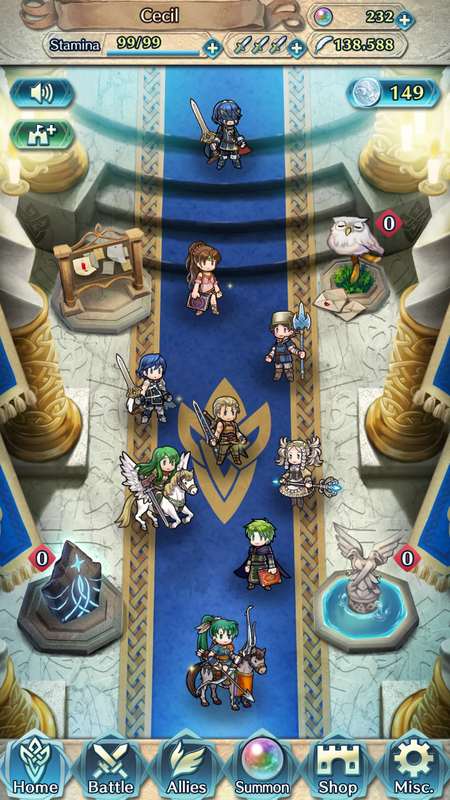 Heroes can be “sent home”(consumed) to obtain feathers, the second most important currency. It’s used to upgrade a hero’s rarity from one to five stars. It should be noted that every hero can be upgraded to five stars, and with a handful of exceptions, every unit has their stats balanced to the same amount. This means that even standard heroes have a lot of potential. 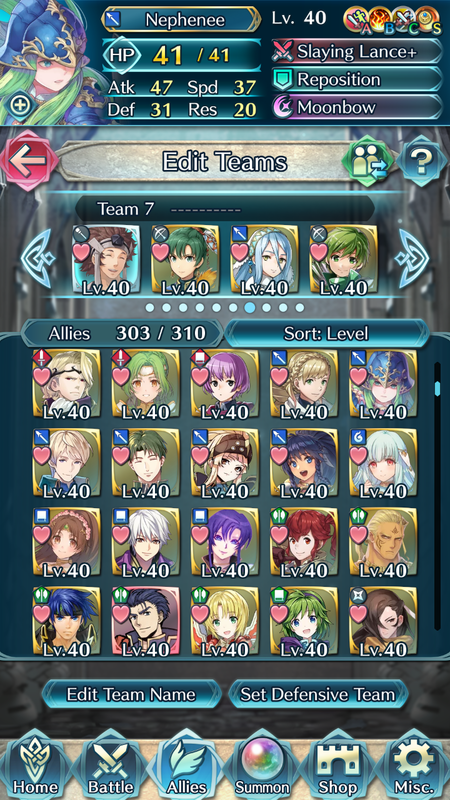 Both feathers and orbs are given generously, allowing F2P players to have many upgraded units. There are also plenty of free heroes obtainable through in-game battles. 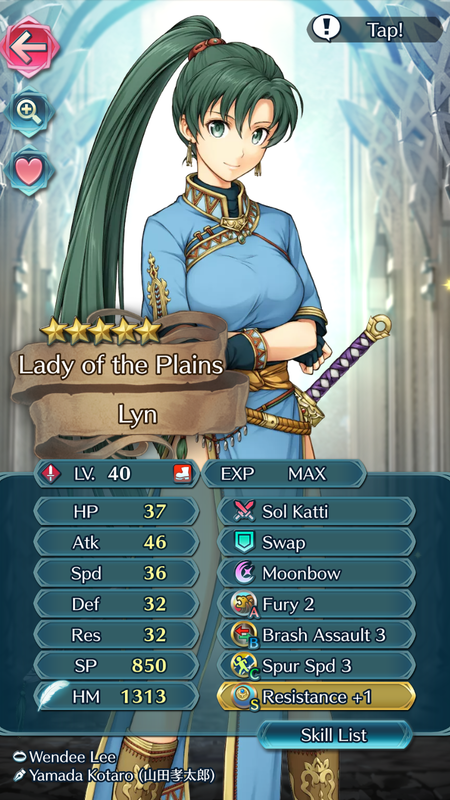 Thanks to the stat balancing as mentioned earlier, they are just as powerful as heroes summoned with Orbs. Incentives for higher-paying players include an “Ally Merge” system, which grants a character significant stat boosts when a hero is merged with duplicates. It is entirely possible for F2P players to do this if they manage their resources accordingly, but at a significantly slower rate. There is also a unit’s statistical boon/bane, which gives one small increase and decrease in two of a unit’s stats at random. While this system does reward spending, it adds value to otherwise “junk” summons. Also, there is “Skill Inheritance.” A unit can be consumed to transfer a skill to another character. This gives value to lower-star units, but in many ways, is the biggest barrier to F2P players. Many of the most potent skills are locked behind rare characters, and free players will find it hard to get their hands on them. Despite this, free players have the tools to complete all of the content comfortably. PvP modes pit players against teams of their own level, which prevents higher-spending players from directly stomping free ones. Fire Emblem Heroes features nearly 200 units selected from various entries in the main series (as well as some original characters). Instead of just one team or style, many artists with differing styles were employed to bring the cast to life. 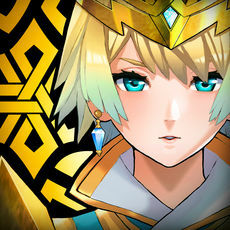 In many ways, this is where Fire Emblem Heroes truly sets itself apart from its predecessors, as this gives the characters a unique look to them. However, not all of the styles are widely appealing, and your favorite character might not have a style you like. Additionally, each character is fully voice acted, with lines for moving, attacking, and casual chit-chat. Many characters have never been voiced before, but Intelligent Systems has done a great job casting many famous names. Music is a mix of main series adaptations and new tracks. Unfortunately, there is only one theme for battling and enemy turns, which means you’re just likely to hear the first thirty seconds of a track before it restarts itself the following turn. Daily login bonuses vary depending on the day. Events overlap at times, occasionally resulting in large bonuses. There are daily quests to obtain rewards, but the vast majority of content is week-long, allowing players to complete it at their leisure. Some events require a lot of grinding, but there is an “Auto-battle” feature which allows the AI to fight for you. The AI does make many suboptimal choices, but otherwise, does a great job of taking meniality out of the game. Fire Emblem Heroes also has a ton of regular in-game events for casual and competitive players alike. Challenging boss maps, lengthy endurance trials, and tongue-in-cheek popularity contests give players many and varied ways to test their team building and tactical skills. Intelligent Systems(IS) developed Fire Emblem Heroes, the same people who have created many of the main series Nintendo games since 1984. IS has developed every main series Fire Emblem entry since the original in 1990 and shows no signs of slowing down or stopping. There are over 600 characters in the Fire Emblem universe currently, with less than a third of the game, and only a handful coming out every fortnight. 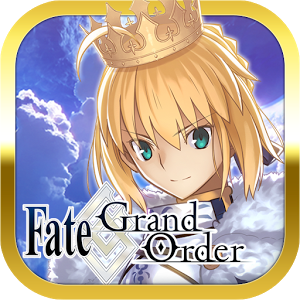 New features and modes are constantly being added, such as the recent “Support” System and Sacred Seal Forge. The regular updates and events have proven that there will be plenty more to see in the future. Fire Emblem Heroes stands as much more than just a spinoff. It has more than enough content to compete with a main series entry and is completely playable even for free players. With so much quality poured into each character, it feels like a love letter to Fire Emblem, celebrating its many years of history and shining some of its long-forgotten characters and stories into the limelight. 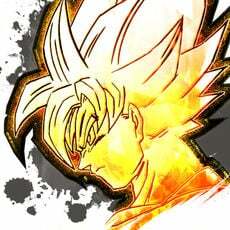 It’s enjoyable for a casual or competitive player alike and is the mobile adaptation the series deserved. There is no shortage of characters to add or stories to tell; with its chart-topping stats, Fire Emblem Heroes promises to be a long-standing game. For fans of the series or otherwise, there has honestly never been a better time to play Fire Emblem.